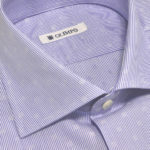 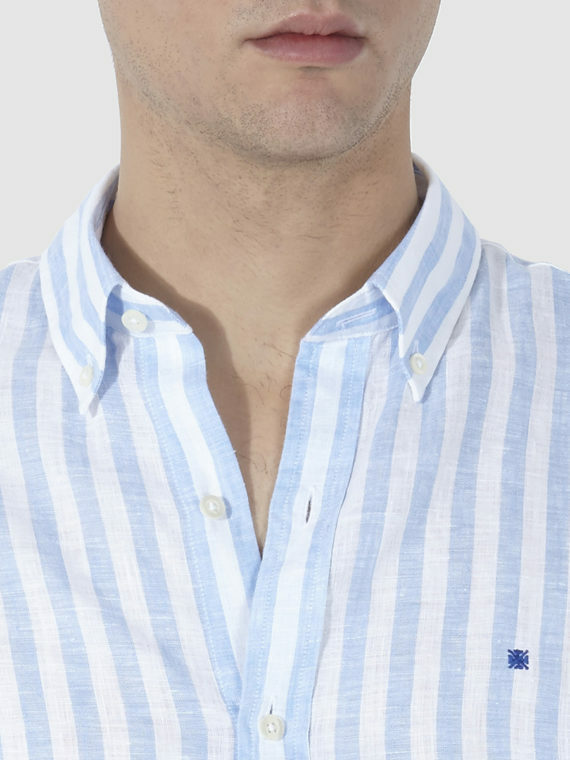 Stylish tailor shirt with a subtle white pattern over blue stripes. 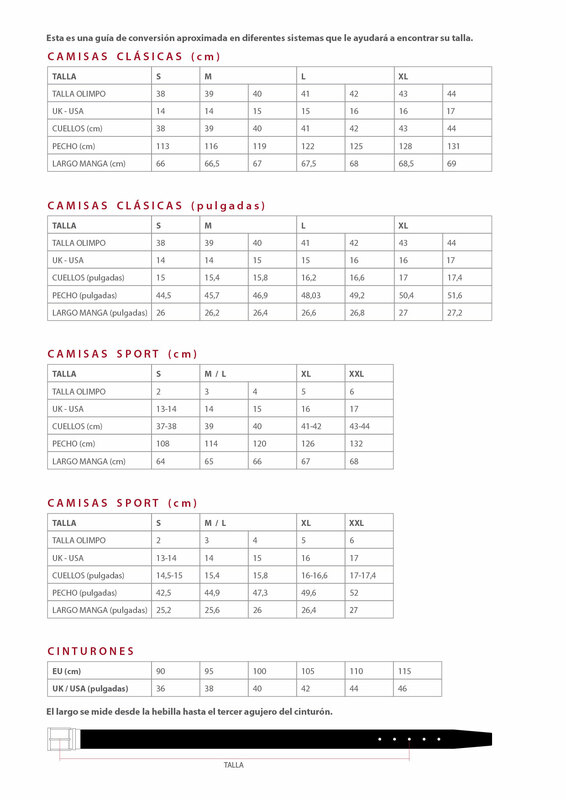 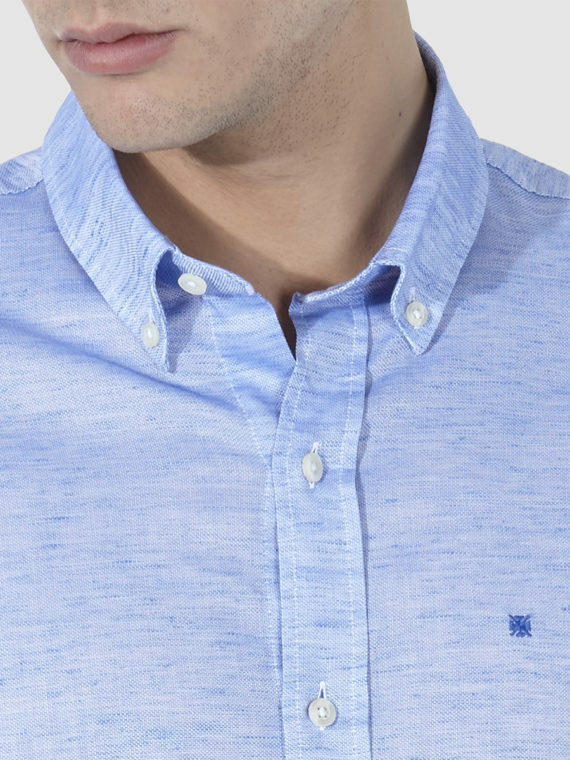 Made in high quality cotton. 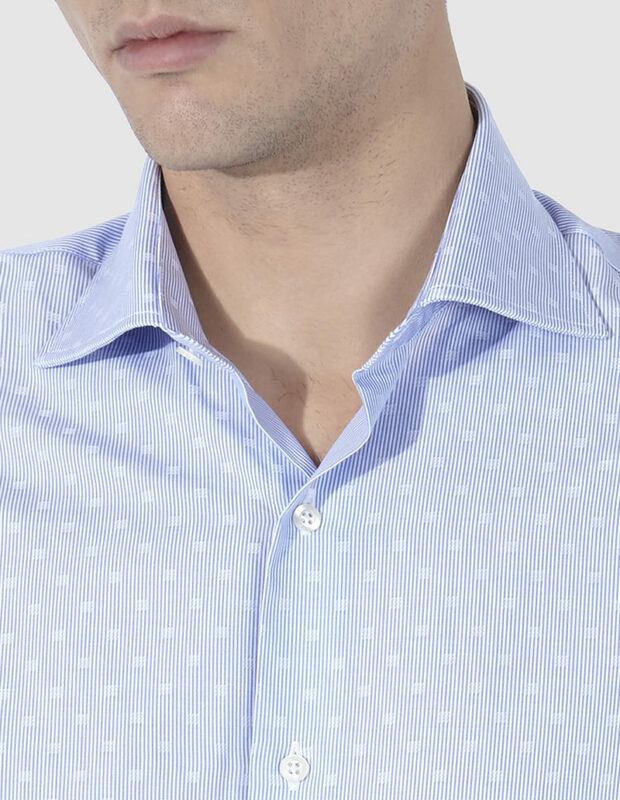 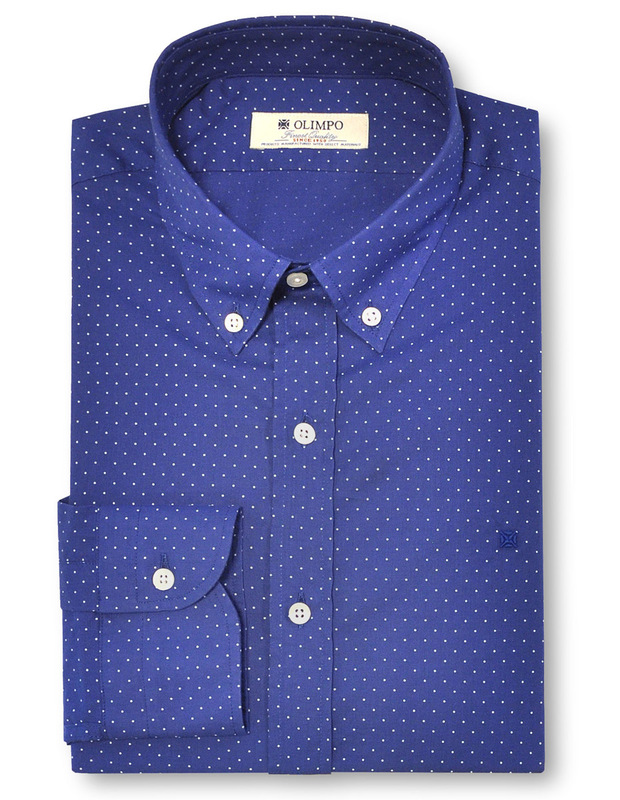 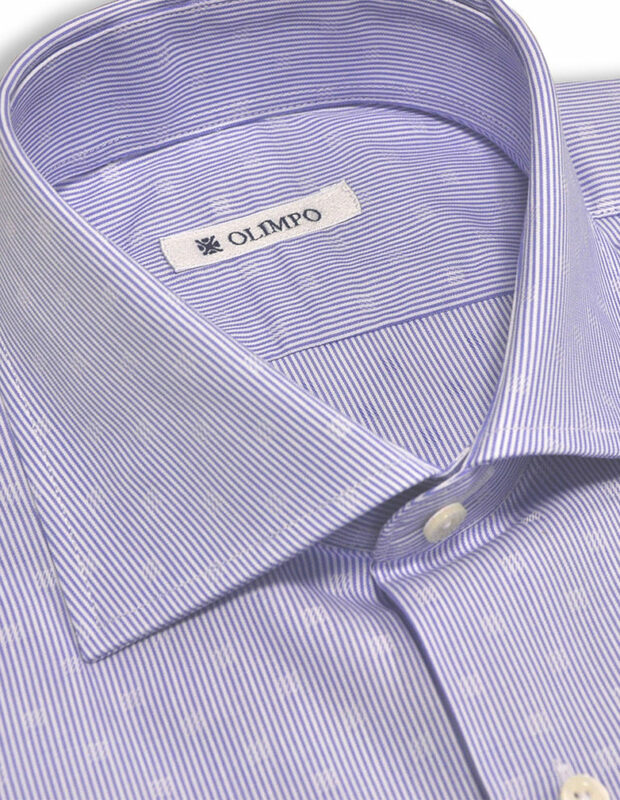 This stylish OLIMPO shirt stands out thanks to its distinguished design of motifs and patterns. 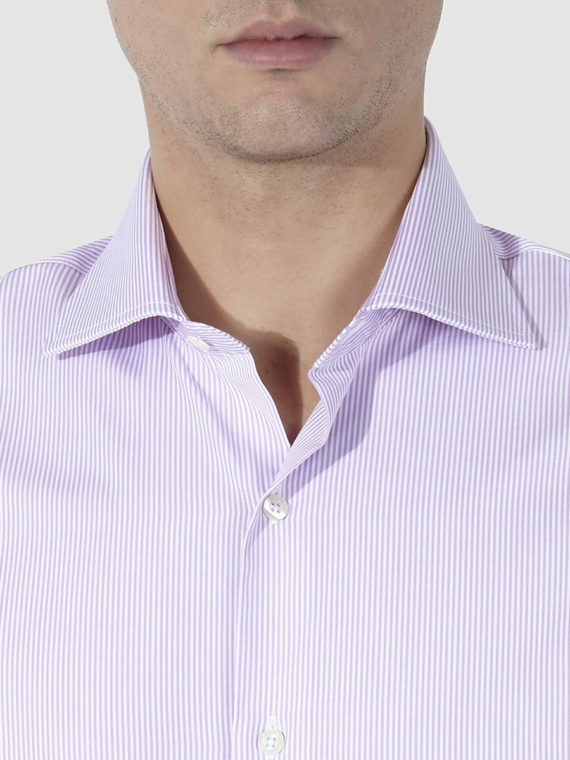 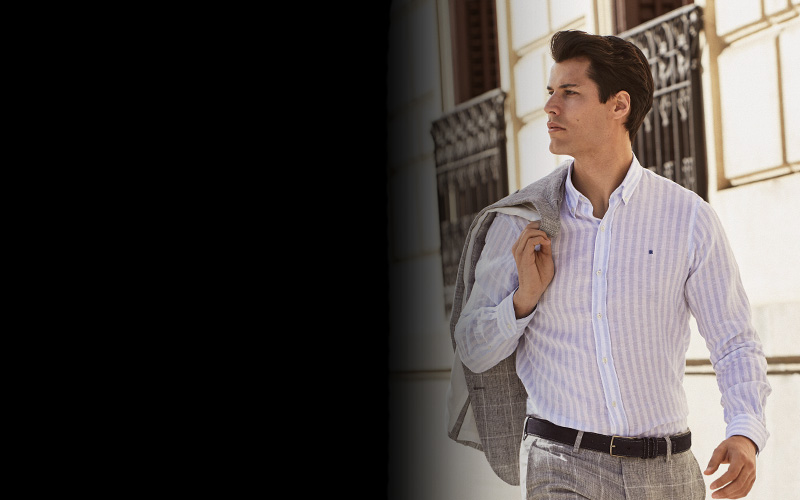 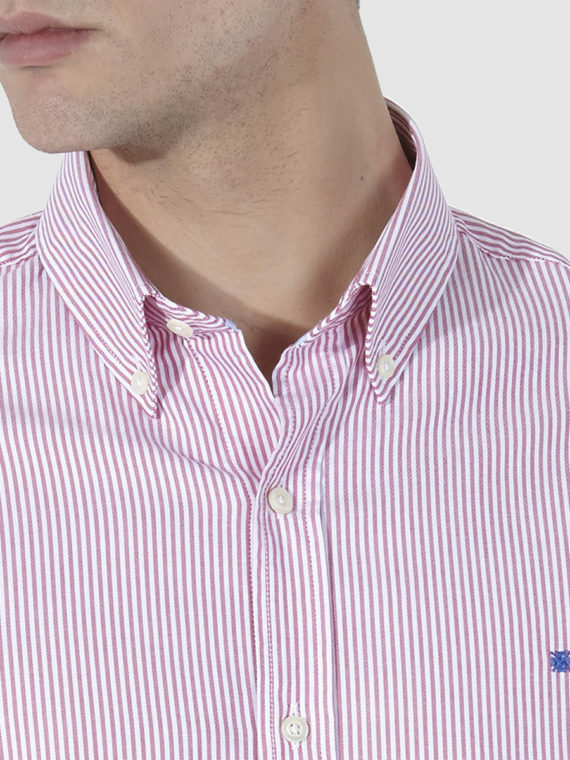 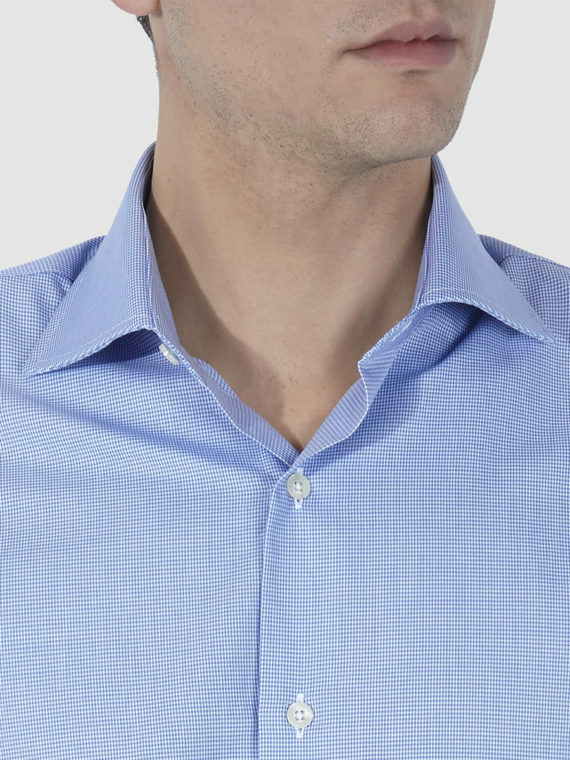 The classic collar, long sleeves and rounded cuffs make it the ideal shirt for a business look.